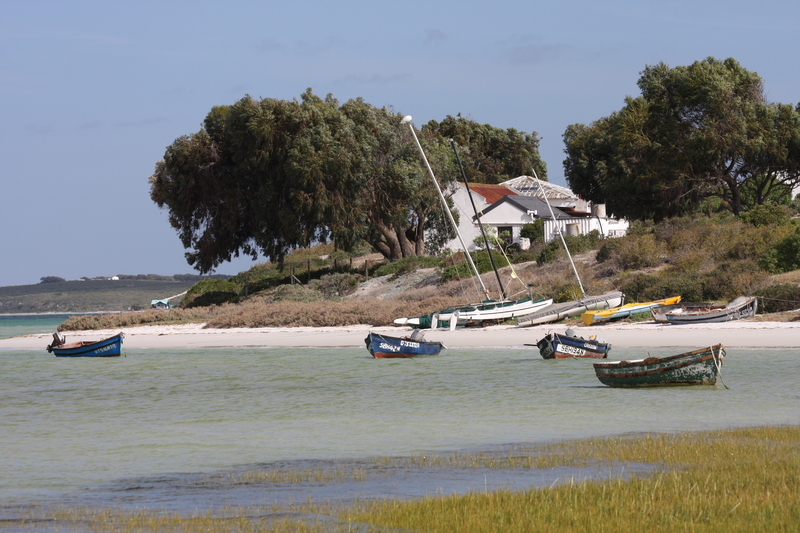 About an hour north of Cape Town, you’ll see a turn-off to the left into the West Coast National Park where a road will lead you to a hidden hamlet on the Langebaan Lagoon. Chattering seabirds swoop over faded fishing boats, water and light play on the incoming tide, eddying over paths and reaching towards the shore. It’s a lazy place where time gets lost and days extend into books and lunches and beach walks.